Join us and be part of a growing network of innovative and professional reuse, repair and recycling social enterprises who want to positively change the way we manage waste, conserve resources and create sustainable local jobs. 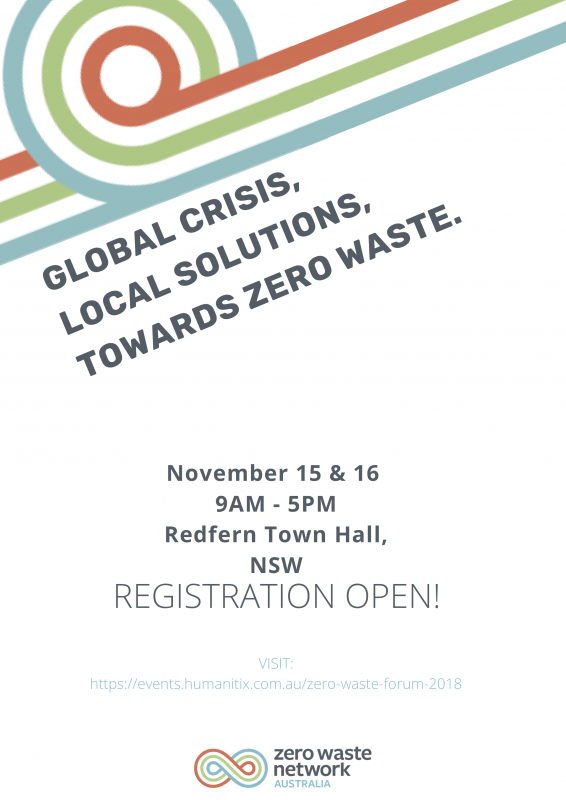 Subscribe to our monthly bulletin and keep up to date with what’s happening across the Zero Waste Network. You can also check out all previous bulletins here.